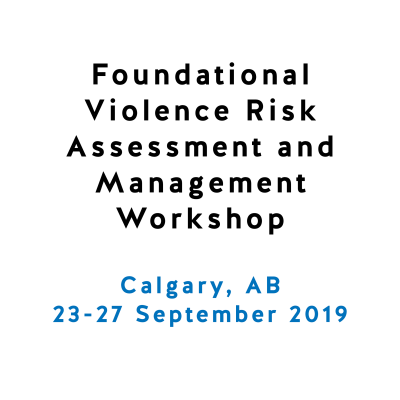 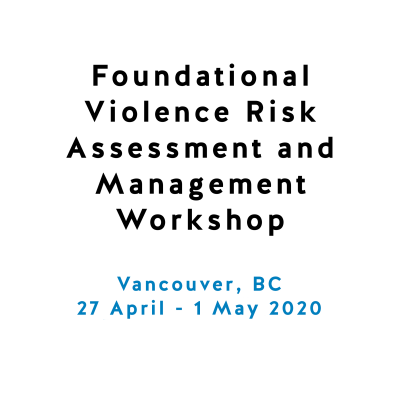 The SARA-V3 is a set of Structured Professional Judgment guidelines for comprehensive assessment and management of risk for intimate partner violence. 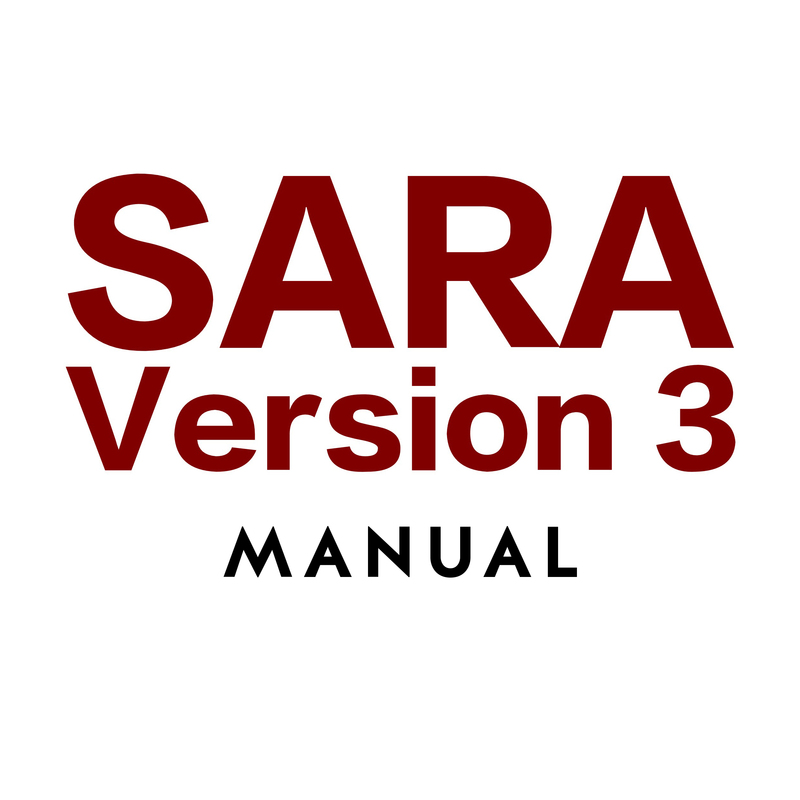 The SARA-V3 is a set of Structured Professional Judgment guidelines for comprehensive assessment and management of risk for intimate partner violence. 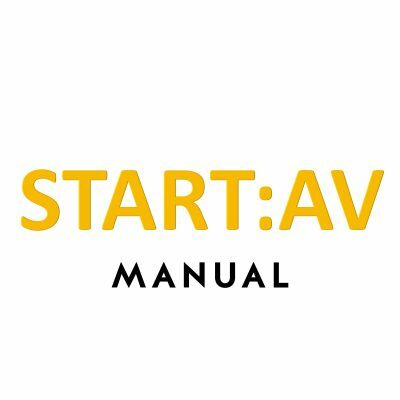 One of the original SPJ tools, it has been used and researched around the world in its different version since 1994. 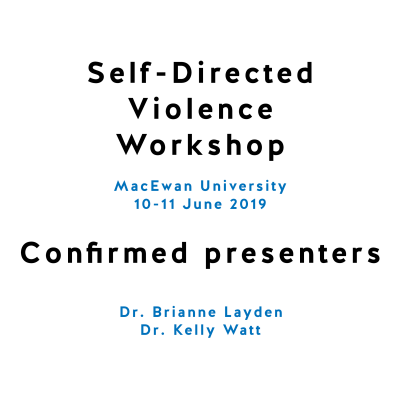 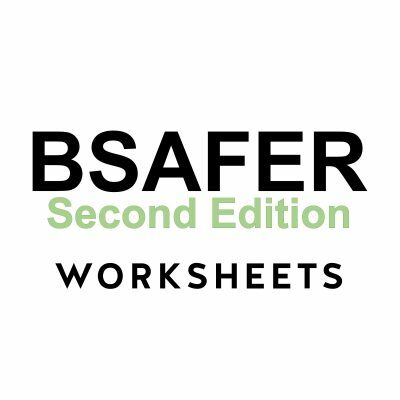 The SARA also was the basis for development of the BSAFER, which is a briefer tool designed especially for use in law enforcement and criminal justice settings. 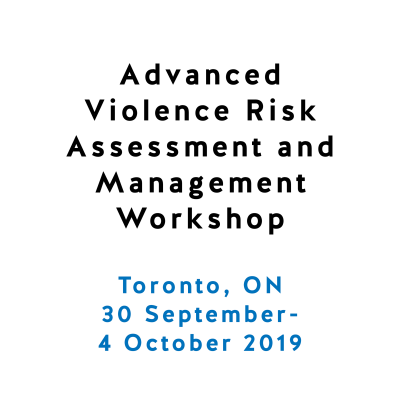 Version 3 incorporates the latest advances in case formulation, scenario planning, and risk management, including victim safety planning. 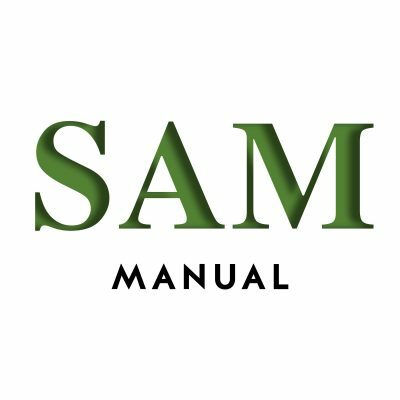 The manual contains all the information needed to administer, code, and interpret the tool.